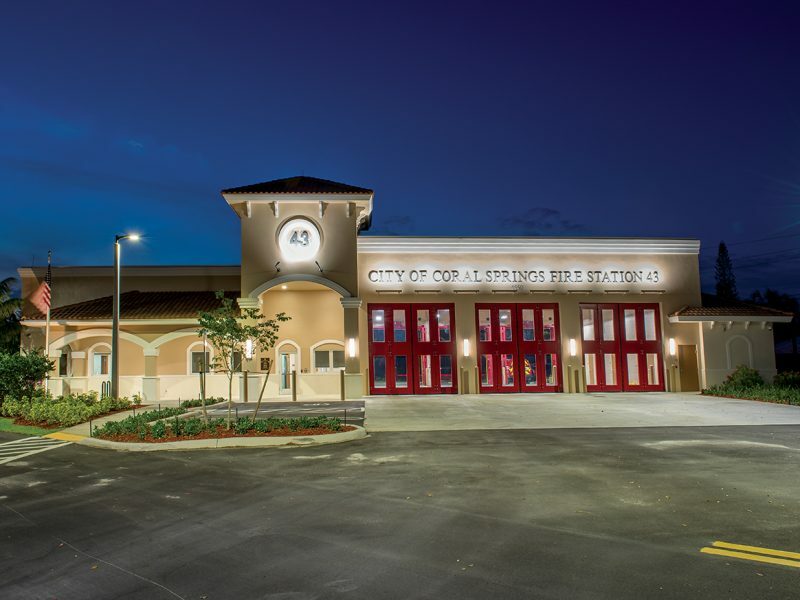 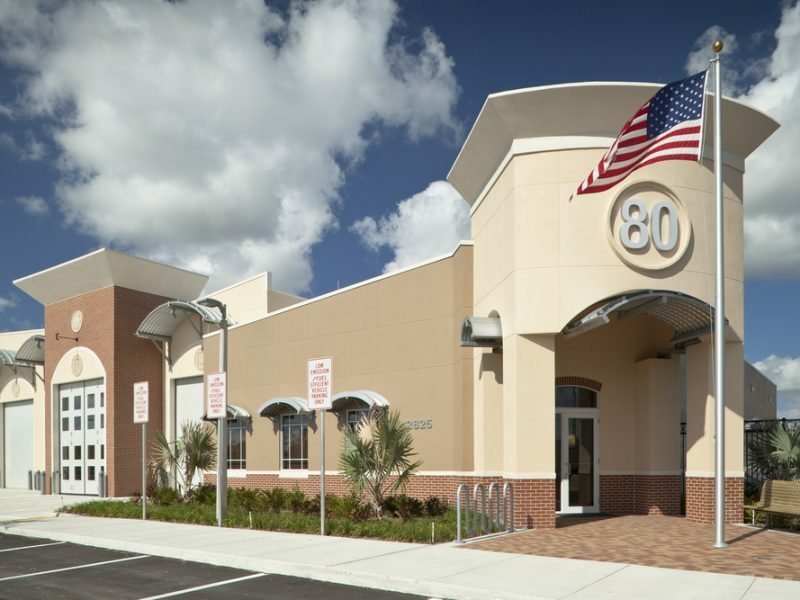 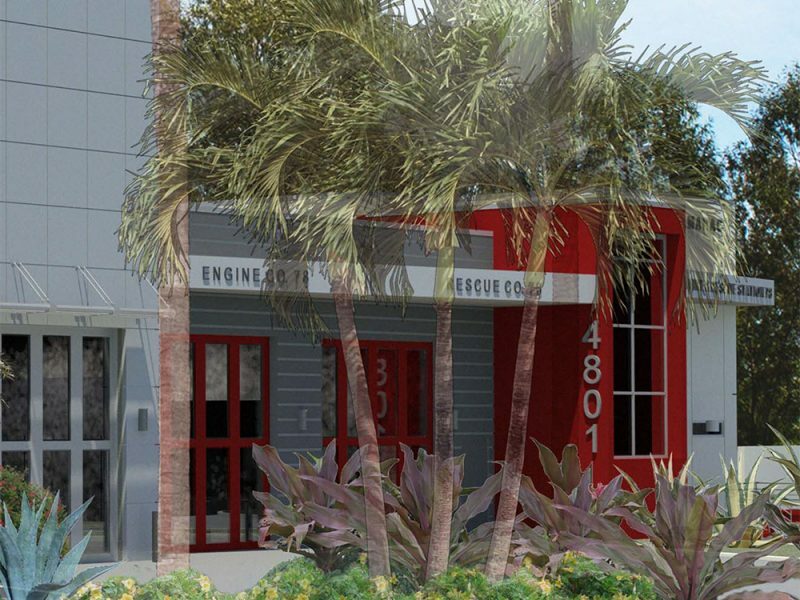 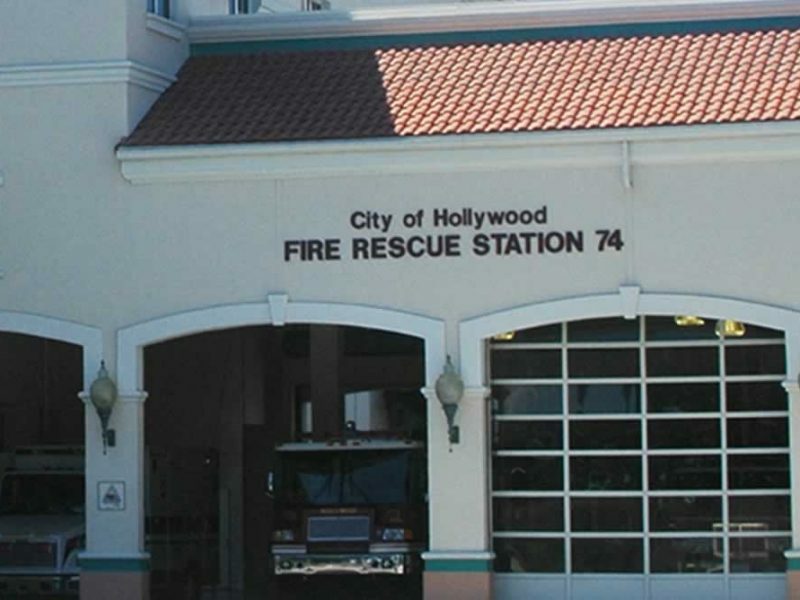 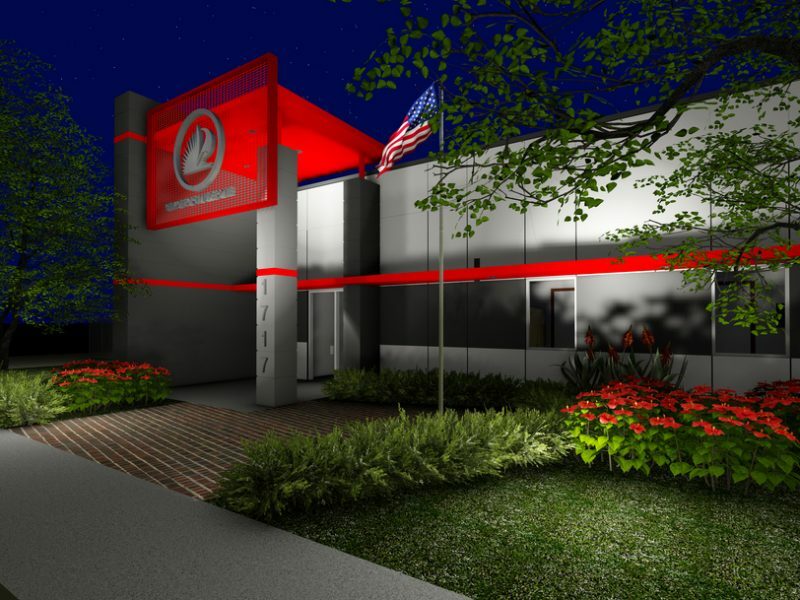 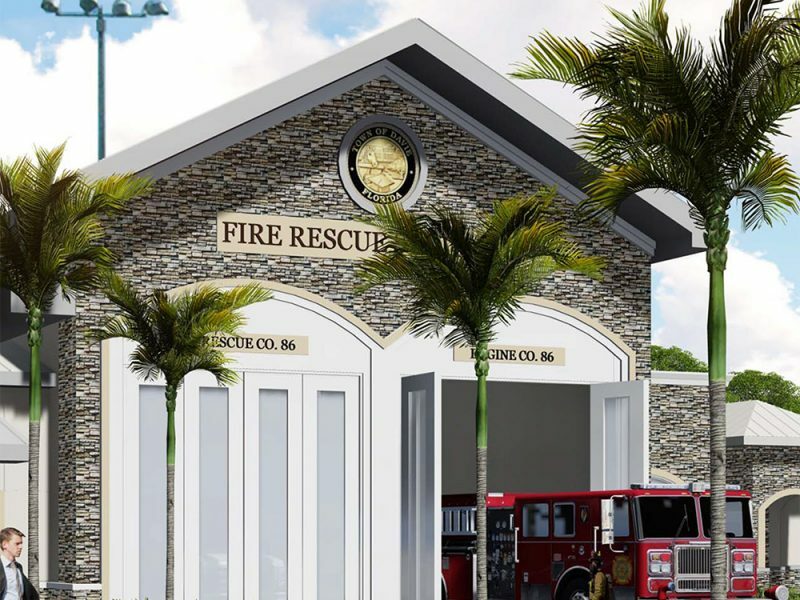 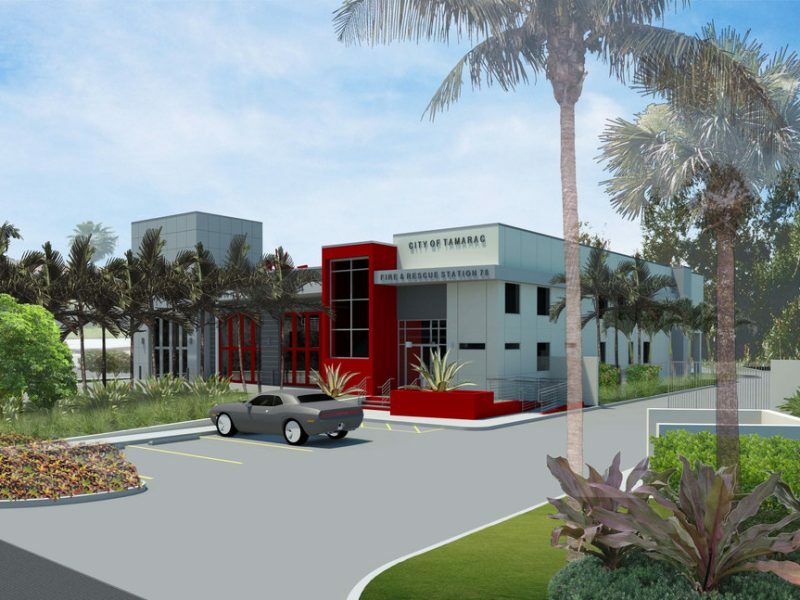 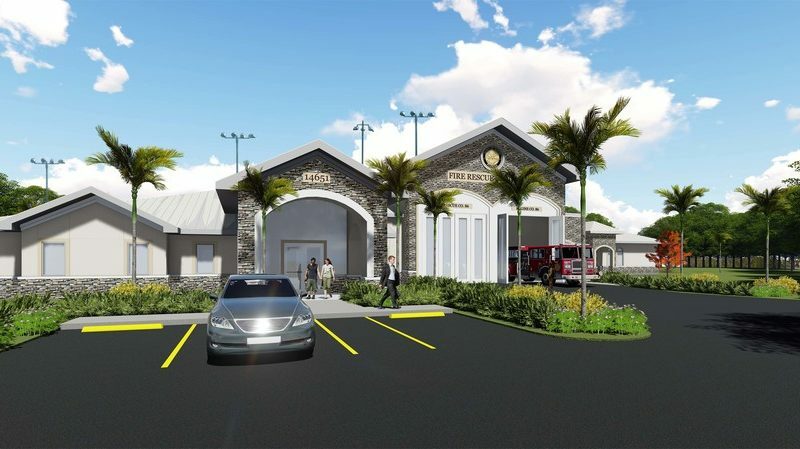 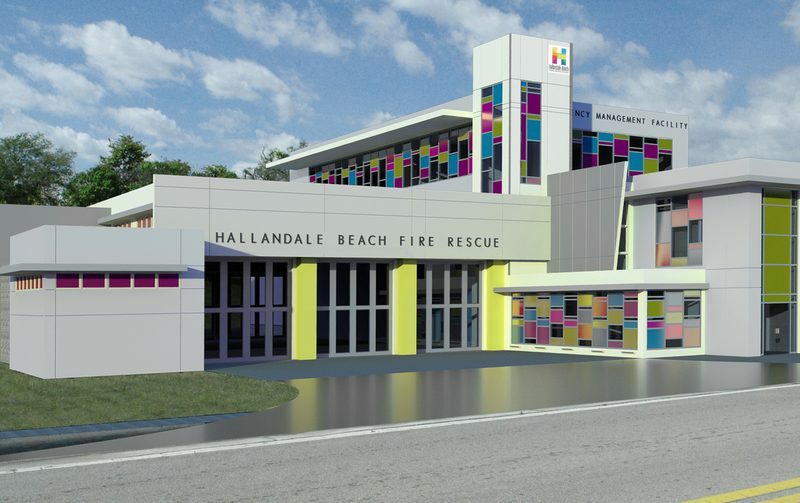 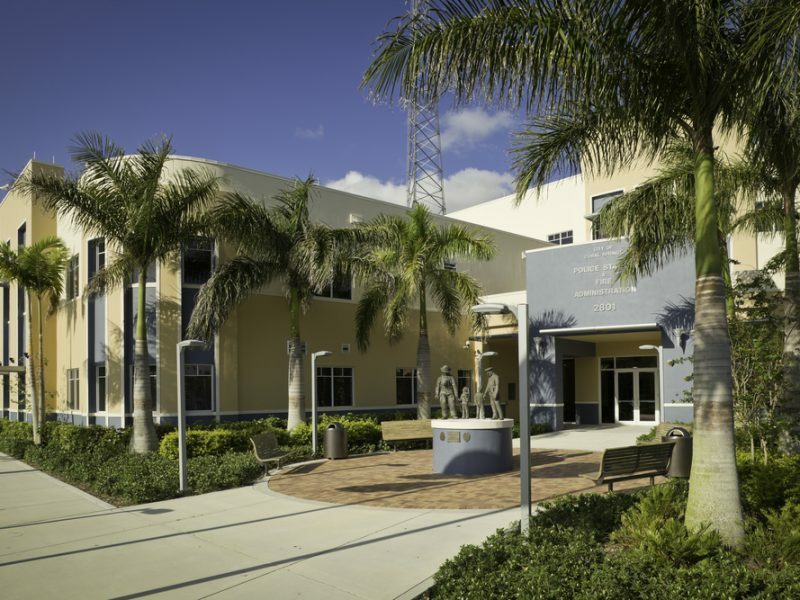 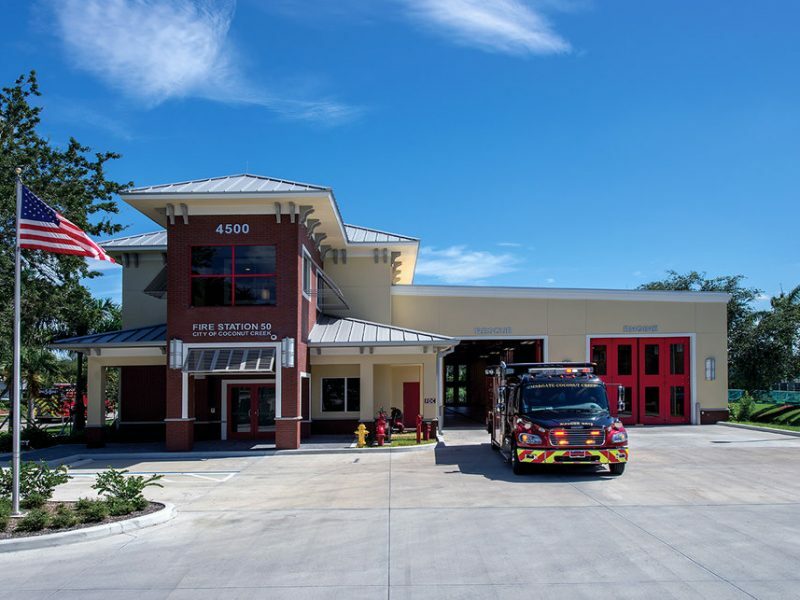 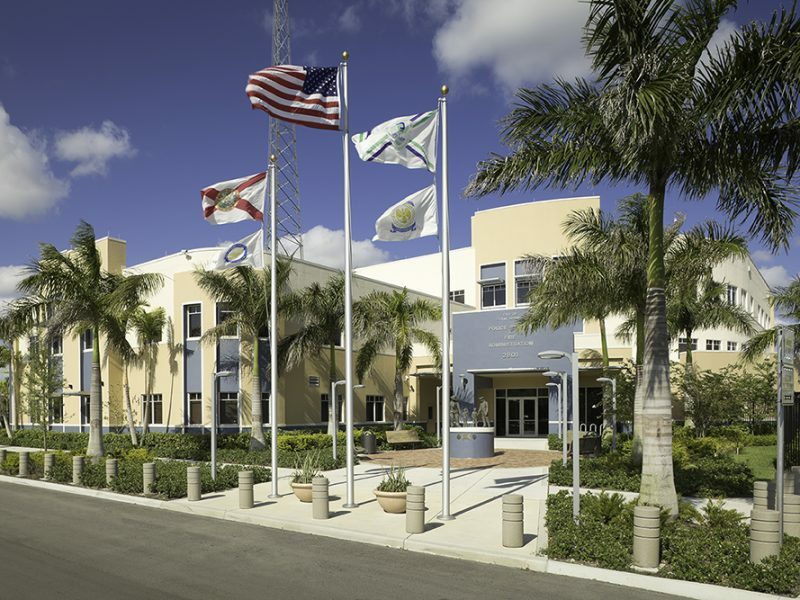 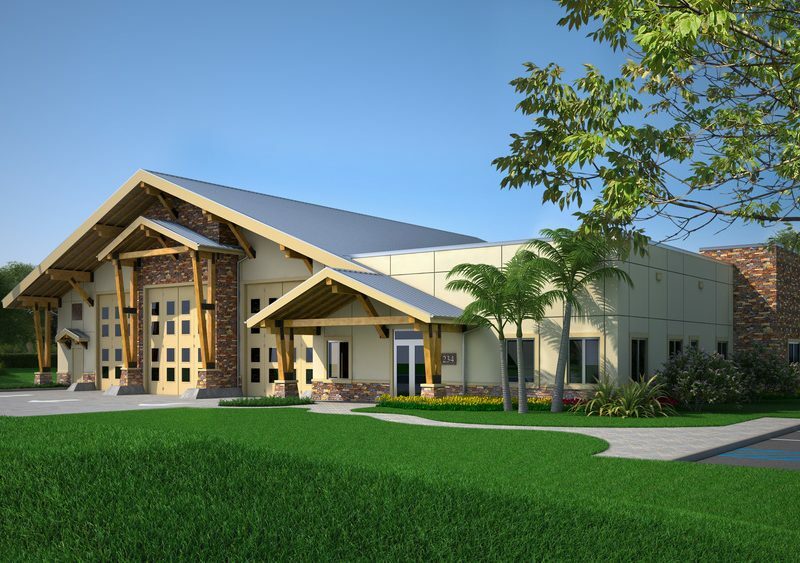 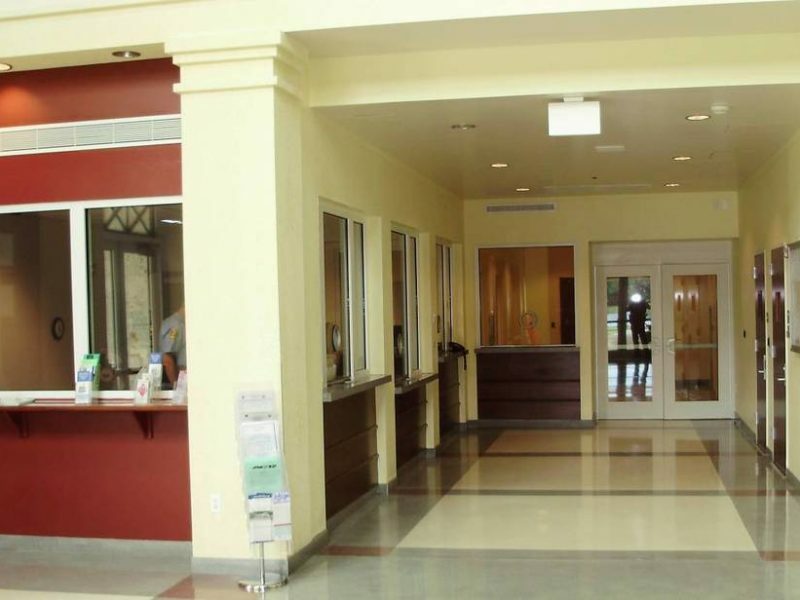 Through our track record of successful, on-schedule and on-budget designs for local law enforcement facilities, CPZ Architects has established itself as a reliable partner in the design and project management of South Florida’s police and fire departments. 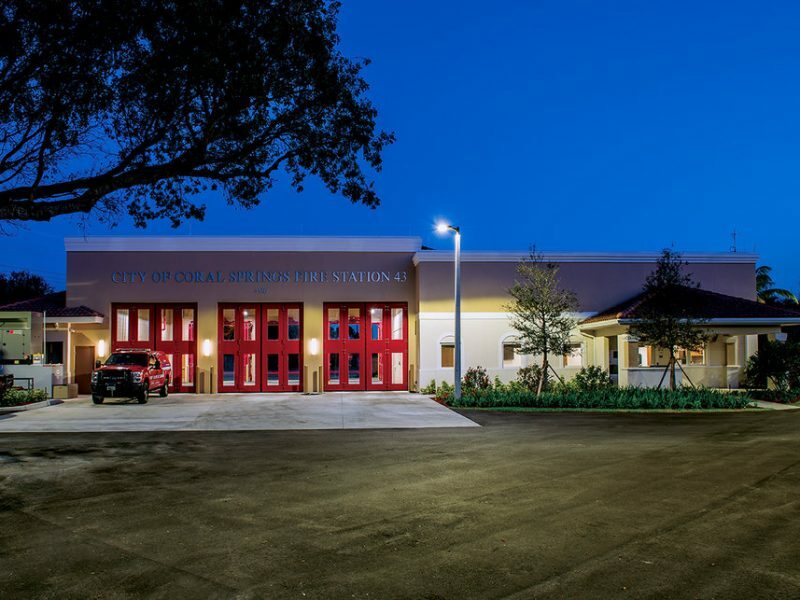 While insisting on the highest-quality designs, materials and workmanship to ensure these critical facilities are here to serve us during emergencies, we are also proud to consistently deliver unique and award-winning architecture. 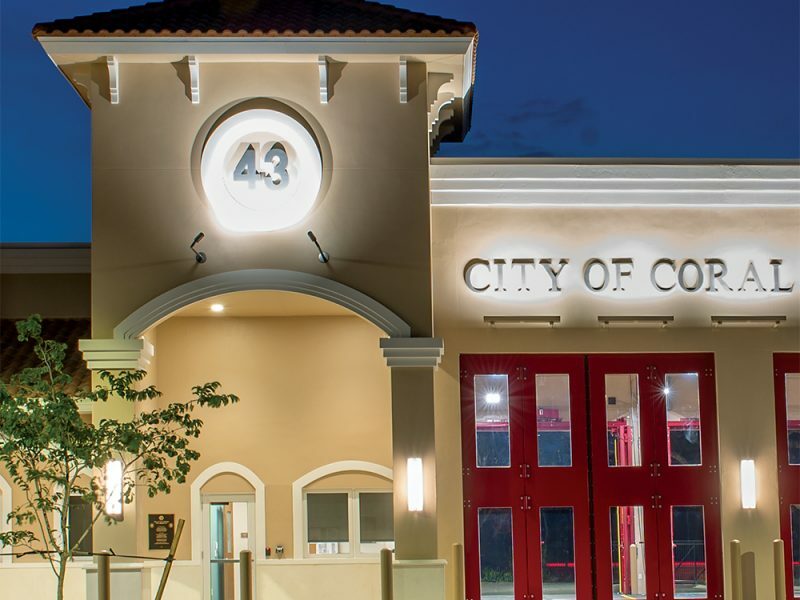 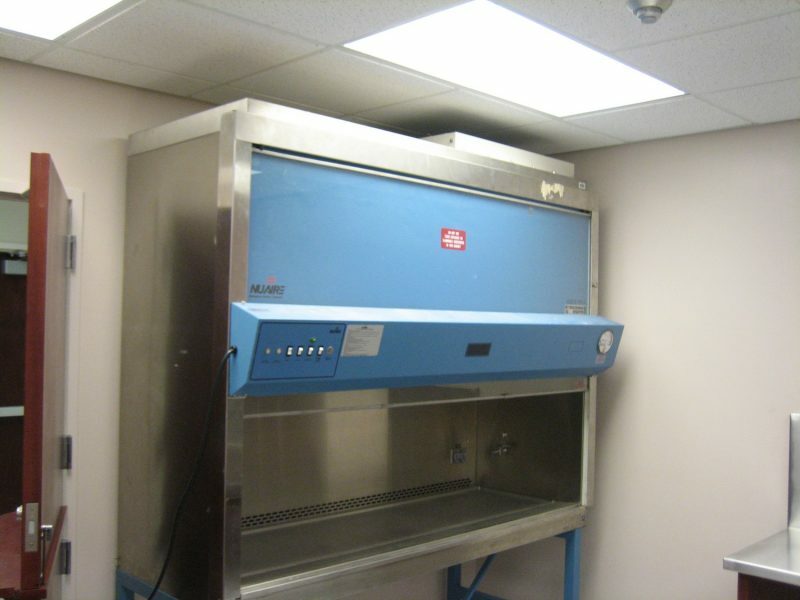 Please browse our recent projects below, or contact us for information about additional Police & Fire projects.